Sugar Run Nursery has been bringing quality trees and shrubs to the Pittsburgh area since 1986. 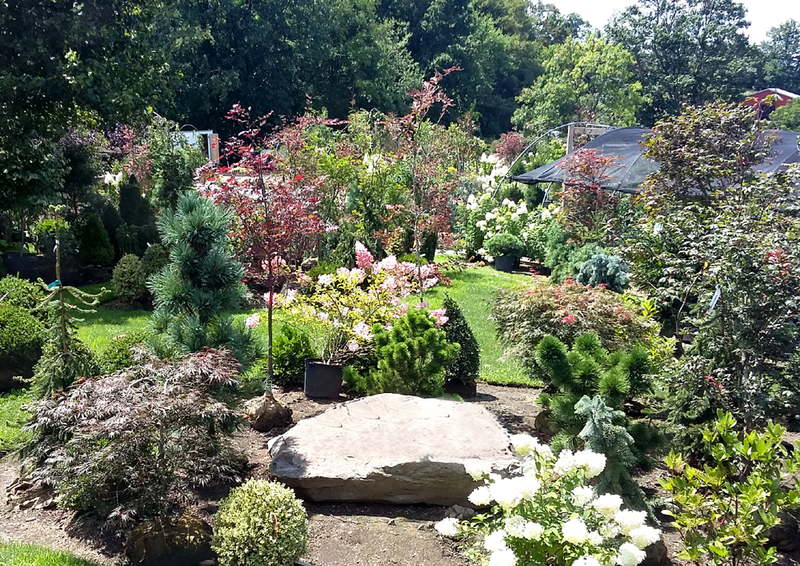 We carry an enormous variety of common and specimen trees, shrubs, grasses, perennials, evergreens, dwarf conifers, ornamental trees, flowering trees, shade trees, many different varieties of Japanese maples, specimen plants, bedding plants, groundcover, vines, and much more. WE ARE FULLY OPEN TO THE PUBLIC AND OUR INVENTORY IS CONSTANTLY UPDATING AND CHANGING. STOP BY THE NURSERY OFTEN UNTIL YOU FIND JUST WHAT YOU’RE LOOKING FOR!